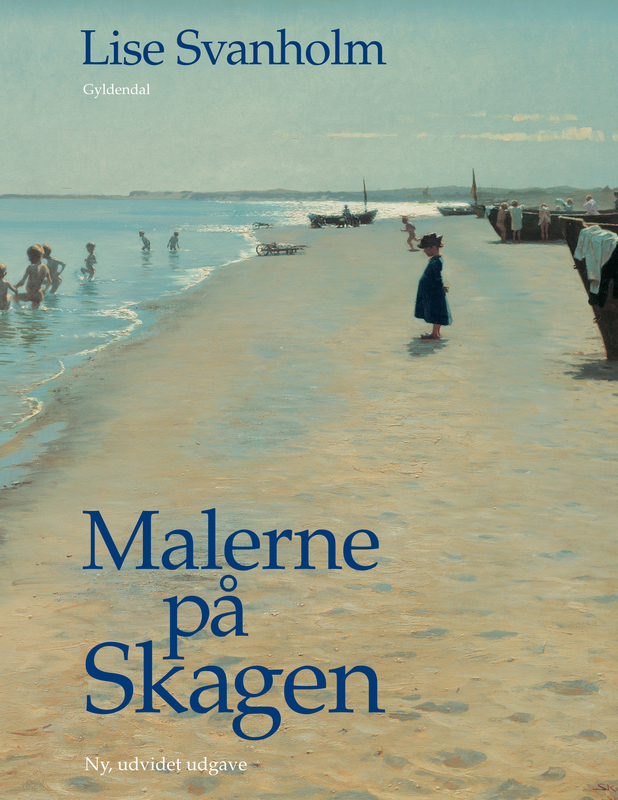 Malerne på Skagen/ The Painters from Skagen is a very inspiring book by Lise Svanholm about the group of artists who from the late 1870s and up till the turn of the century, found a thriving environment in Skagen an area the northernmost part of Denmark. The book is very well illustrated. This entry was posted in Books by Borgato.Bookmark the permalink.